The Maginhawa area has long held the legacy of being one of the pioneer food strips in the Metro. And while there are a lot of food spots in this area, it also houses quite a lot of cafes and workspaces because of the universities near it. Whether you’re a student living around the area that’s searching for a study space that’s not crowded and won’t burn a hole in your wallet, or you’re a professional who’s looking for a quiet workspace or a place for meetings, this may be the new space you’d like to visit next. 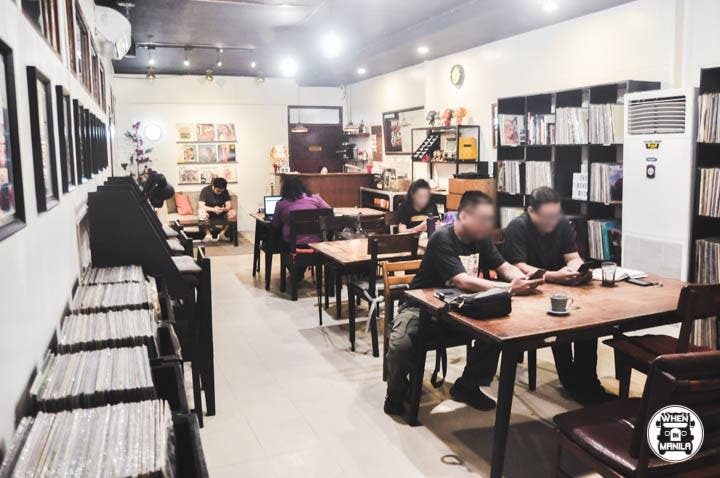 The Other Room is a quaint space in Malingap Street that offers high-speed internet, unlimited drinks, and vinyl records! And now, it’s not just a co-working space! They are also a great event space for intimate gatherings (they can fit up to 35 people). Renting out the place also gets you unlimited coffee and iced tea, access to the internet, and free use of their projector. It can also be a great space to chill and talk or play board games with friends and family. There are also hundreds of vinyl records being sold in the space, which comes from the collections of the manager’s uncle. You can even play some of them with The Other Room’s in-house record player! Of course, we’re loving the idea of being able to work in a place that brings us back to the old times, as if taking us out of this fast-paced digital life if only for a moment. “As much as possible, we want to share a workspace that allows a breather, an escape. In this case, it’s music. 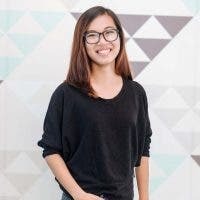 Whenever you get burned out with work, you can always browse in our vinyl records library to de-stress or play something that’ll be the soundtrack of your productive day,” Danella says. Another great thing about The Other Room is its affordability. At an hourly rate of PHP 50 per person, working and studying in such a chill environment definitely won’t burn a hole in your wallet. They also have a monthly rate of PHP 2,000 per person for unlimited access to The Other Room. And if you’re feeling hungry, they also offer snacks and easy meals. But if you’re bringing some homemade goodies or food from other establishments, there’s nothing to worry about because they don’t have corkage! With all these amenities at such a great value, The Other Room gives guests more than just a space to work. It will easily make you feel right at home.